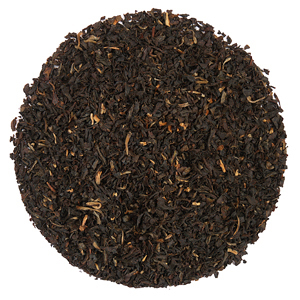 Our Assam Moran BOP is a full bodied Assam packed with flavour, its liquor is dark and hearty with a malty flavour. A strong enough tea for milk it makes an excellent morning tea. Brewing Advice: One level teaspoon per mug. Add fresh, boiling water (100ºC), steep for three to four minutes according to taste. As described, good packaging and delivered promptly. Unusual origins and blends with distinctive tastes. This is real tea, not the bland, brown supermarket stuff!